Karen Hoy, along with Jon Gibbons were lucky enough to attend a wonderful concert at a fabulous location on the outskirts of Stratford-upon-Avon on Sunday 25th November. It featured popular music by Spanish Composers Cassado, Granados and De Falla along with Haydn Piano Trio Op. 39 in G ‘Gypsy’. 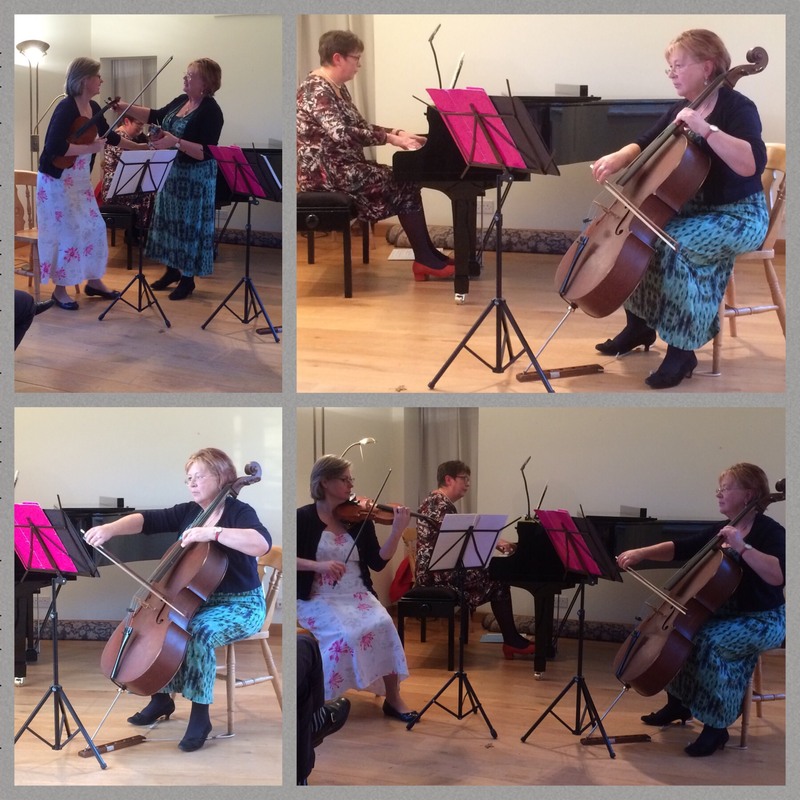 Organised by Maja Todd, it was the first concert of the trio made up of Maja who played the Cello, Susan Meteyard on the violin and Gillian Parson on piano. All 3 are extremely talented and had the audience mesmerised with the beautiful music. We are very grateful to have been their chosen charity for the event and would like to thank everyone that attended for their generous donations to The Friendship Project.